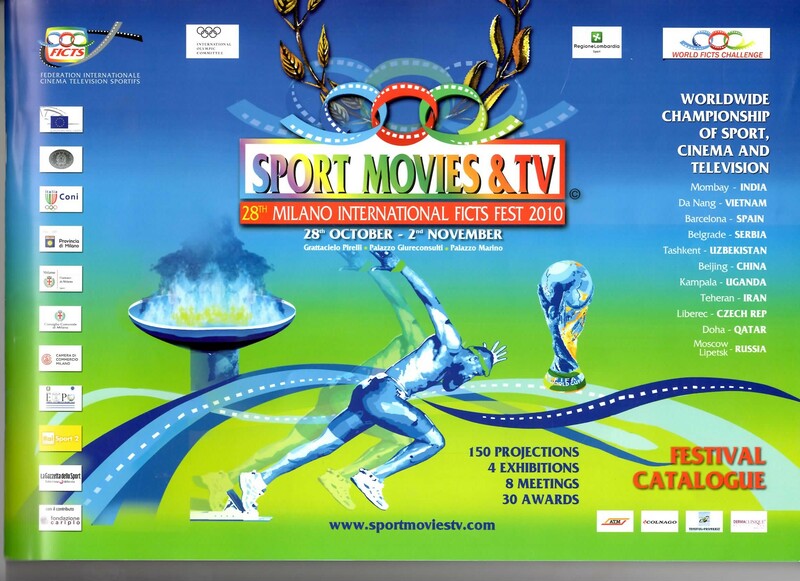 November 15, 2010	(Newswire.com) - The World Olympians Association (WOA) came away with one of the top prizes at the 28th Milan International FICTS Film Festival 2010. 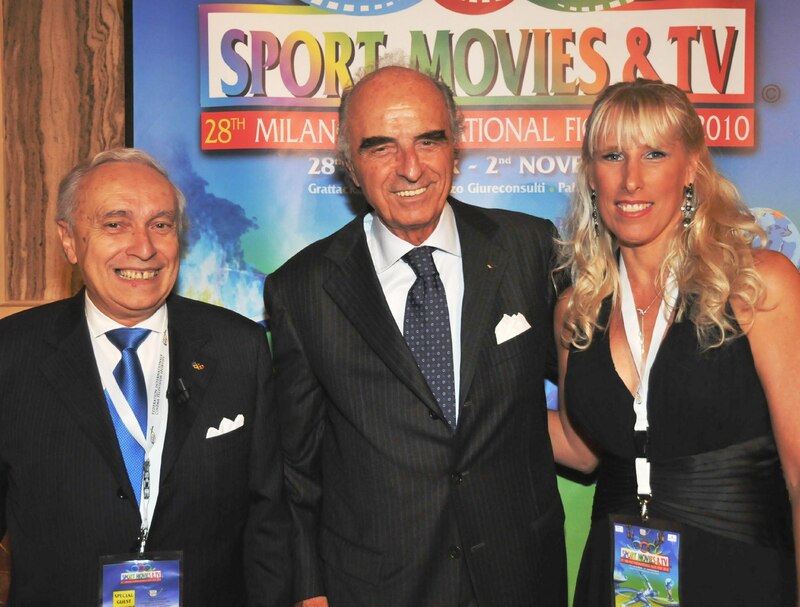 The WOA film "The Power of Education through Sport" took home the "Mention de Honnuer" Award for best film portraying the Olympic Values - in the presence of IOC Vice President Mario Pescante. WOA Director of Global Programs Tracy Mattes produced, edited and narrated the film which was shot on location, in Mozambique, Africa. The film follows the work of the World Olympians Association and the United Nations World Tourism Organization ST-EP Foundation Thank You Small Library Program. The film is powerful in its portrayal of how big an impact sport and education programs have on children in severely under developed parts of the world. 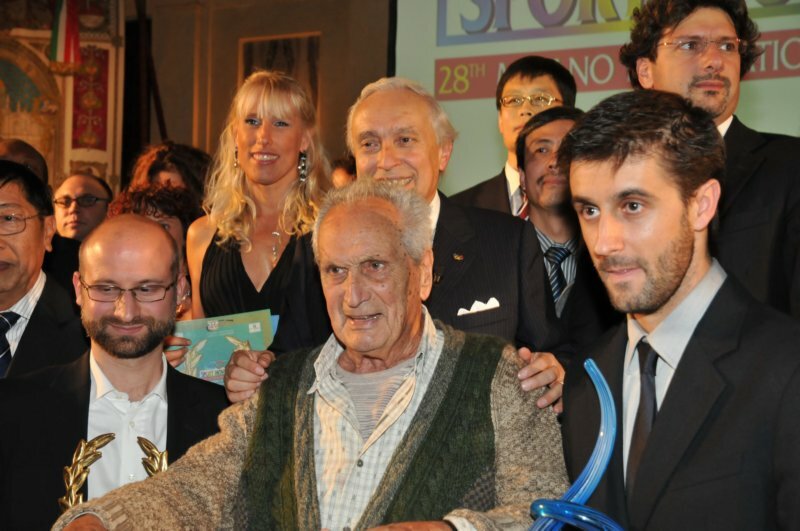 "This film really personifies the Olympic Values said FICTS President Dr. Francio Ascani. " Ms. Mattes did an incredible job producing this documentary." Mattes says she feels honored that her film was a big success at the 28th FICTS Festival. "I never expected this" said Mattes. And for good reason, it was her first ever documentary film. Mattes said "I didn't have a crew or a production company, it was all shot with my hand held camera and I did the interviews, editing, narration and production myself." "The idea was to tell this amazing story. It's hard to describe with words, the direness of situations there and how the work we do can really help change the lives of people. That is why I decided to put it on film. I wanted to let people see, through my eyes, the situations we are attempting to change. Our programs really make a tremendous difference on the lives of the children and the entire communities." 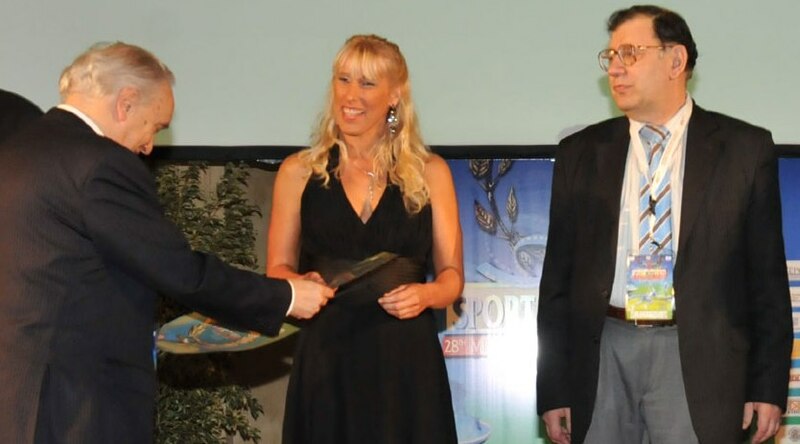 Top awards went out to the best films in each of the six categories: Olympic Games, Documentary, TV Shows & New Technologies, Sport & Society, Sport Movies, and Sport TV Commercials. There were a record number of projections who competed for those coveted honors in 2010. More than 200 films coming from 103 countries took part in the competition. Wining the overall best Sport Movie was "The 16th man" produced by Oscar Winner Morgan Freeman, about the 1995 rugby World Championship won by the South African Springboks. "It's surreal to have a film in this company" said Mattes, "I am glad to bring the work of the WOA and the Olympians to a wider audience. This has really opened many doors." When asked if she plans to produce any other documentary films, Mattes said she already has a few ideas in mind. For more information visit www.sportmoviestv.com.